We started this service after being inundated with calls whereby clients who have their own private cleaner had been let down at the last minute. 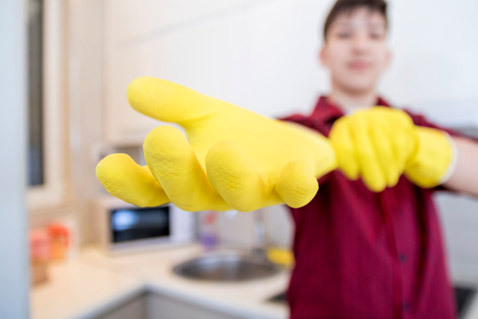 If your cleaner let you down and perhaps you have a dinner party or guests coming over, simply call us and we will take away the stress of it all. © 2018 Lightwater Cleaning. All rights reserved.